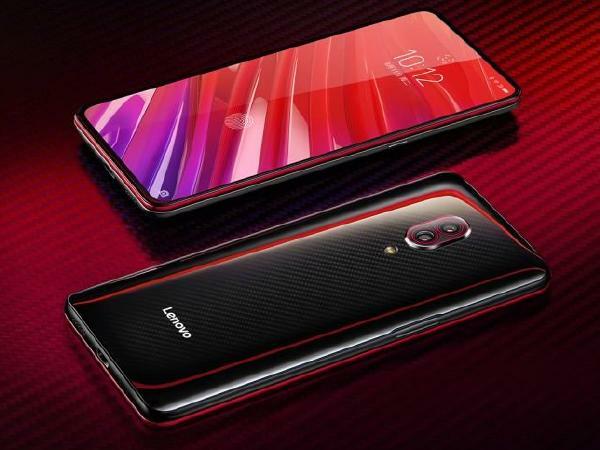 Lenovo recently announced the Lenovo Z5 GT Pro in December 2018 and it does have a few eye-catching features. The price of the phone happens to be CNY 3,398, which roughly translates to INR 40,000. For that price, the Lenovo Z5 GT Pro packs a punch and would certainly give the competition in India a run for their money; however, we are not sure when the device is coming to India. The first thing that you should know about the Lenovo Z5 Pro GT is that it is the first smartphone to come with the Qualcomm Snapdragon 855 chipset. This was recently announced at Qualcomm’s Maui summit in Huawei, and besides having a great neural engine, it also packs tons of performance improvements. This makes the Lenovo Z5 GT Pro the fastest Android phone, currently. 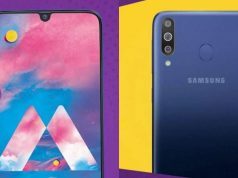 The phone comes with a standard 6 GB of RAM plus 128 GB storage but there is also one mammoth variant, which has 12 GB of RAM and 256 GB storage. As for the display, Lenovo has removed the notch from its original Z5 and implemented a slider mechanism like the one we have seen on the Xiaomi Mi Mix 3. 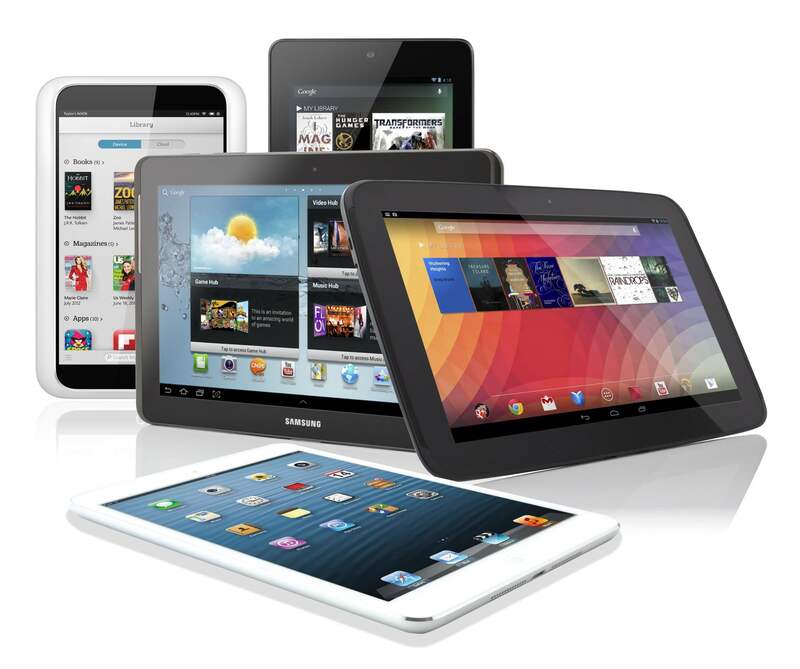 This makes it easier for the company to give users a full-screen experience. The phone runs on Android 9.0 Pie out of the box with the ZUI from Lenovo overlaying it. The slider on the phone also houses an IR blaster. In the camera department, the phone has a dual-camera setup at the back consisting of 16 MP and 20 MP sensors. On the front, there is a 16 MP front camera that can take bokeh shots. 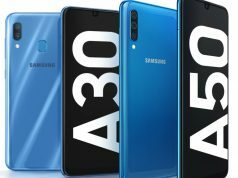 The phone has all the connectivity options tick marked as well and includes dual-SIM 4G VoLTE functionality along with Bluetooth 5.0, GPS, Wi-Fi and a 3.5 mm headphone jack. Powering the entire setup is a 3350 mAh battery. There is an in-display fingerprint reader on the device as well. Also, there is a different array of sensors present, such as a light sensor, hall sensor, gyroscope, gravity sensor and more. 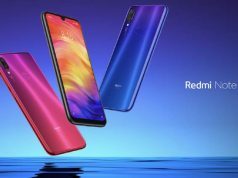 Seeing that the Lenovo Z5 did not come out in the Indian market, the chances that the Z5 GT Pro will come to India seem too bleak. 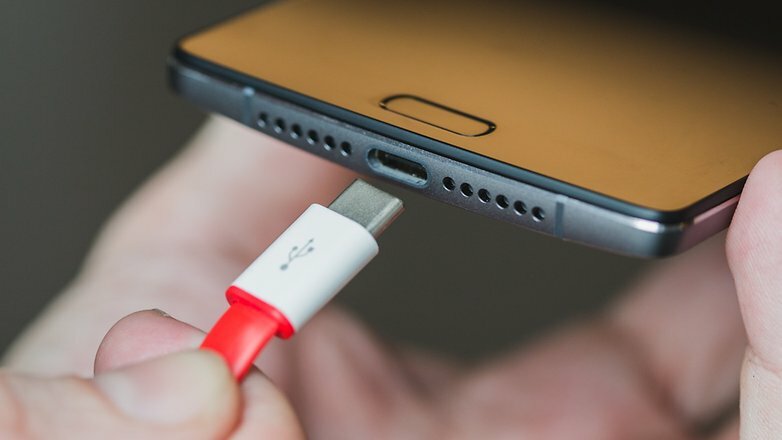 However, it will give the likes of OnePlus and LG a run for their money if it does manage to arrive here. 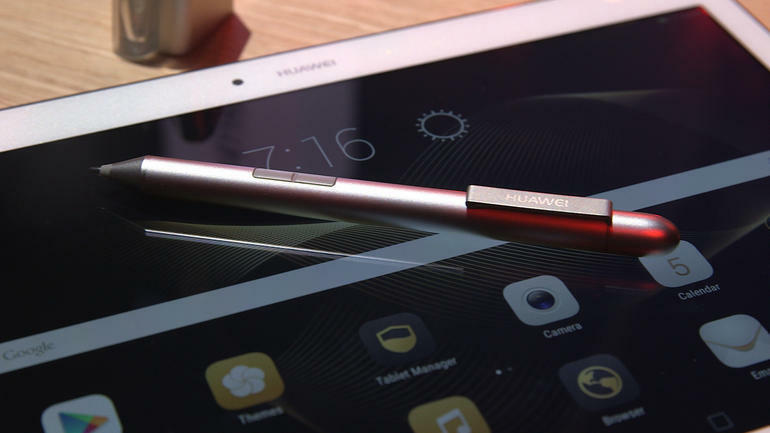 Huawei Walks In Stylus’ Shoes: Rolls Out MediaPad M2!